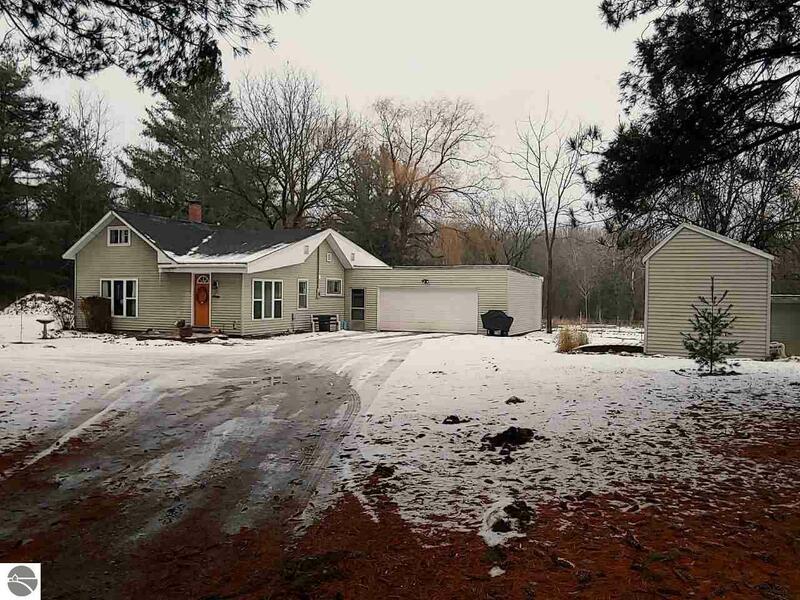 Great County Home, setting on 1.5 nicely treed acres. Lot of updates including bath and kitchen, MOVE IN Condition. Cozy floor plan, attached garage and additional out buildings. Take a look, you won't be disappointed! Near Littlefield Lake.